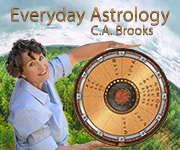 Your host, C. A. Brooks, is a professional psychic and avid student of A Course in Miracles which is a powerful tool for releasing your past, understanding your present and creating your future. The Course includes a Workbook for Students with 365 lessons - one for each day of the year. In a nutshell, these lessons can teach you the nature of true forgiveness by helping you see your true divine essence and your purpose. According to the introduction to the workbook, "The exercises are very simple. They do not require a great deal of time and it does not matter where you do them. They need no preparation...The purpose of the workbook is to train your mind in a systematic way to a different perception of everyone and everything in the world...Remember only this; you need not believe the ideas, you need not accept them, and you need not even welcome them. Some of you may actively resist. None of this will matter, or decrease their efficacy. But do not allow yourself to make exceptions in applying the ideas the workbook contains, and whatever your reactions to the ideas may be, use them. Nothing more than that is required." 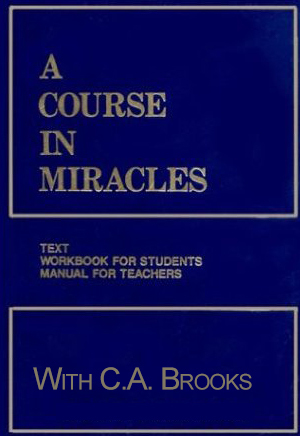 These audio versions of the 365 daily Workbook Lessons are meant to support and enhance your experience of A Course in Miracles. The workbook is one of 3 sections of the course. Serious students will want to read the other two sections as well. Written versions of the 365 Workbook Lessons can be found on the 12Listen.com site under 'Scopes' named "ACIM Daily Lessons". 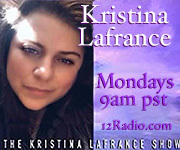 Also look for ACIM Discussion Groups available on 12Academy.com.